Deep-stacked poker games are getting more and more popular these days, and it seems that most advanced players favor these, opposed to short-stacked tourneys or cash games. A lot of people think that the size of our starting stack does not really influence the way we should be playing our hands, but this is not true at all. Deep-stacked games are much more complicated and tough than short-stacked ones. In the case of cash games, the difference is even more evident. If we only have 10 BBs and get a pair of Aces, we push without hesitation. If we have 300 BBs, however, we must think at least twice before doing what we would normally do. Deep-stacked games are more complicated and more dangerous, this is precisely why sharks favor them so much. A game can basically be called deep-stacked, if players sit in with more than a 100 BBs, but deep-stacked games with people having four or five hundred BBs are not uncommon either. Getting on tilt is one of the many interesting phenomena in poker that happen because of the human nature, and can have a dramatic effect on our gameplay. I presume that you guys have also experienced how much a mistake or unlucky twist can influence the way we play the hands following it. But what is the reason behind all this? What does the term ’floating’ exactly mean? 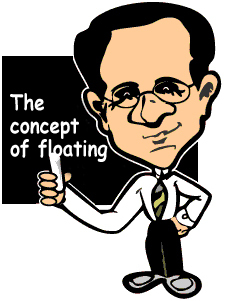 Floating, or ’float play’ is usually the weapon of choice for the more experienced poker player. 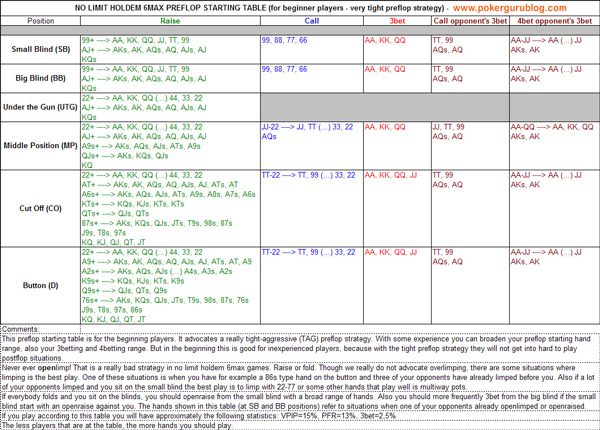 The players who are aware when to raise preflop with AA (always ) and know what situation calls for the use of the c-bet are classified in this group and will make the most of float play. Hero checks, BTN bets $297.15, Hero? This is a hand was played by one of my proteges. I will be commenting on the play of the hand. Full Ring, 6 Max or Heads Up - 6 Max is the Softest? 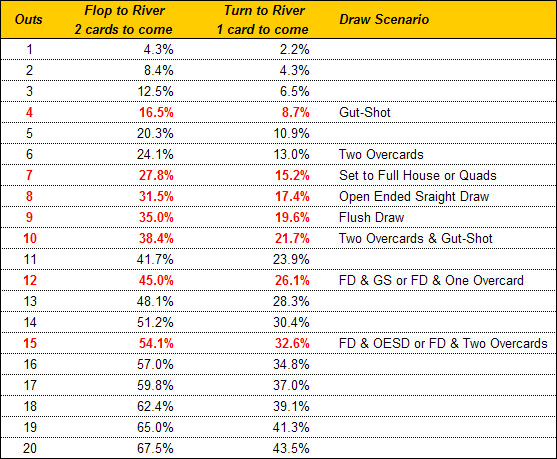 According to a survey publishded by PokerTableRatings (PTR), the smallest amount of winning players can be found at NLHE 6 max tables, so it had been said this is where we can find the most fish. The PTR website later changed its opinion once challenged. PTR stated in its monthly newsletter, that 6 max is not only the most popular, but also the easiest of all types, because this is where the most fish can be found. 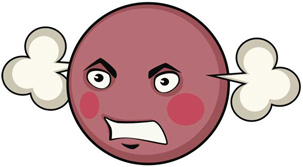 The survey came with great controversy and created an uproar among poker players. Users started to question if the smaller winning rate really means that it is easier to win. It also came as a surprise that the winning rate of players is averaged above 40% in all of the three cases.